Enterprise Web Hosting | Extreme performance. Incredible uptime. Web hosting accounts will be placed on servers configured for fastest possible page load. The servers are equipped with top quality hardware and only SSD disks. All web hosting accounts runs dedicated PHP processes giving each account a separate opcode cache and fastest possible execution of PHP code. The servers are using LiteSpeed web server instead of Apache as LiteSpeed has significantly better performance and is up to 40 times faster generating dynamic content, 3 times faster using HTTPS and was one of the first web servers to support HTTP/2. This is just some of the many advantages of our Enterprise web hosting accounts which you can read more about below! In need of larger web hosting? Contact support. We are using the best hardware, the best software and the most optimal configuration for the software to ensure that your website loads as fast as possible. We did not hold back on anything when setting up these web hosting packages. Both Amazon.com and Walmart found that a reduction in page loading time of 100 ms resulted in 1-2% more conversions. 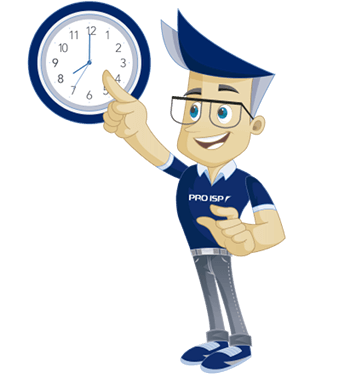 We know that every millisecond counts for you and your customers too! Fast websites are important not only for you and your customers. For Google and other search engines page load time is an important ranking factor. Low page load times gives you better visibility in the search engines, which in return gives you more traffic to your website. 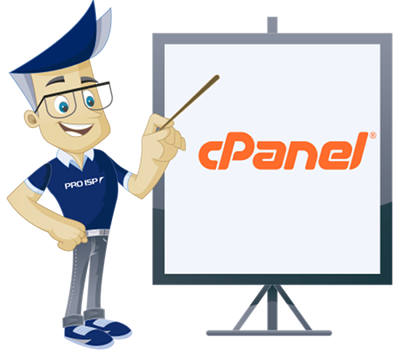 cPanel control panel is the best control panel available in the hosting market. It's easy and simple to use, and at the same time has much and advanced functionality which enables you to do what ever you might need. All our web hosting accounts have cPanel control panel. Test our control panel yourself. Some functionality may be limited, but you will be able to test most of them. Magento is one of the most popular e-commerce platform on the Internet. More than 4 million lines of PHP code and 2 million lines of XML contributes to the success story. 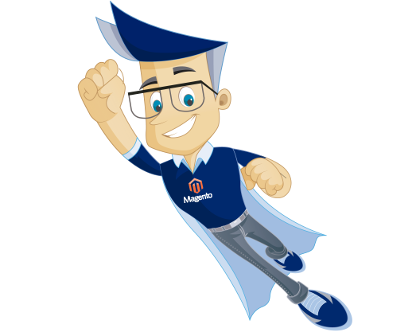 This substantial amount makes Magento very resource intensive and even smaller websites may have performance issues. Our Enterprise LiteSpeed web servers have LiteMage cache available and delivers very impressive results for Magento compared to other popular Magento configurations with Nginx and Varnish. Do you have problems or questions? We are here to help you when you need us. We offer support 24/7 through email, live chat or phone i. 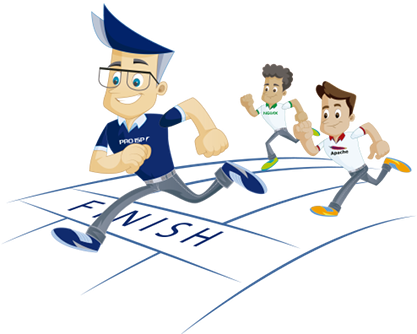 Does your business require extra fast response times from support? 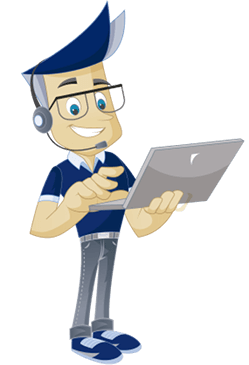 Customers with Enterprise web hosting will always get priority when contacting support. Have you ever trusted a provider and thought that you had regular backups and then been left out in the cold when the disaster occurs? 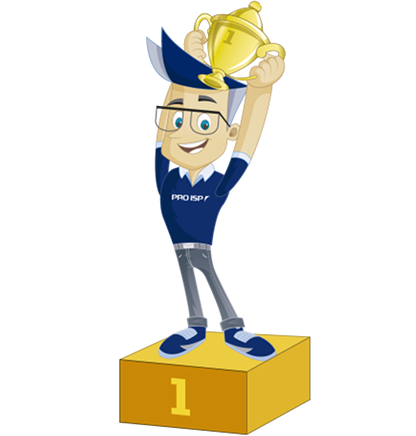 PRO ISP is one of few web hosts to give full access to backup 24/7. You can rest assured that we always take care of your backups safely and securely on external server. 2 daily backups are included with all Enterprise web hosting accounts with 60 days retention. 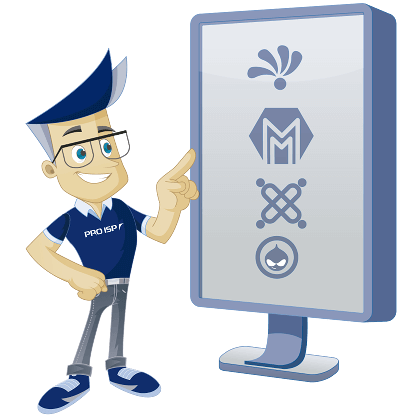 Easily install over 400 different scripts - drop the tedious and time demanding work of uploading the files, configure the script and setup database. Softaculous does the work for you. Easily update all installed or imported scripts through Softaculous. Take backups at any time of any script installed or imported by Softaculous. Restore scripts from backups taken by Softaculous. Import scripts you have had with other web hosts so that you can upgrade with Softaculous. We guarantee all clients 99.9% uptime on our web hosting accounts. 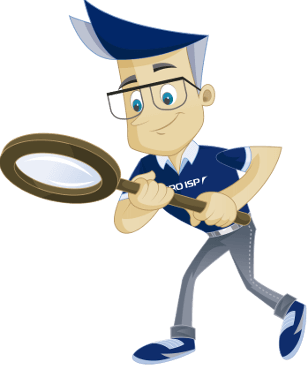 With PRO ISP you can rest assured that you will not lose clients because of an inaccessible website. 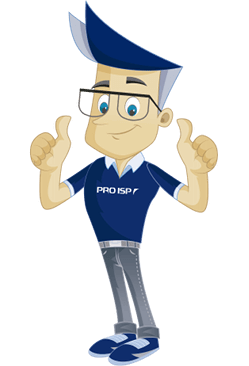 PRO ISP is so sure that you will be 100% satisfied with our services that we offer a 30 days money back guarantee. If you by any chance should not be happy with our services we will refund your order.